This quest-line is time-limited, if you finish within the given time of 3 days (2 days and 23 hours remaining at the start) you'll receive the reward. In this case get access to the items. 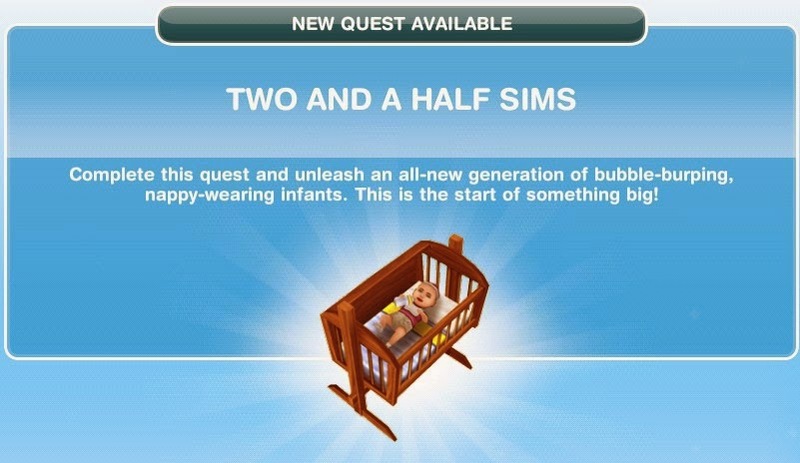 If you do not finish the quest on time, you still have access to making babies. 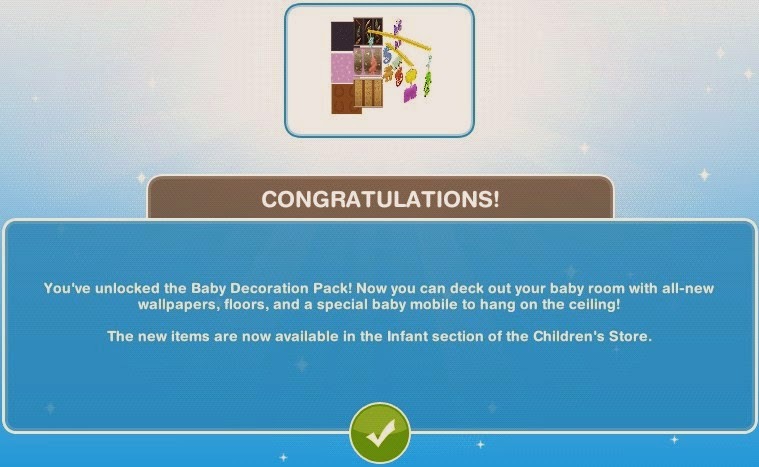 (So, how much do your Sims really know about being parents? Have a Sim read the 'Better Farms and Cradles' magazine to brush up on their knowledge! (It's time to bring your first baby into the world! 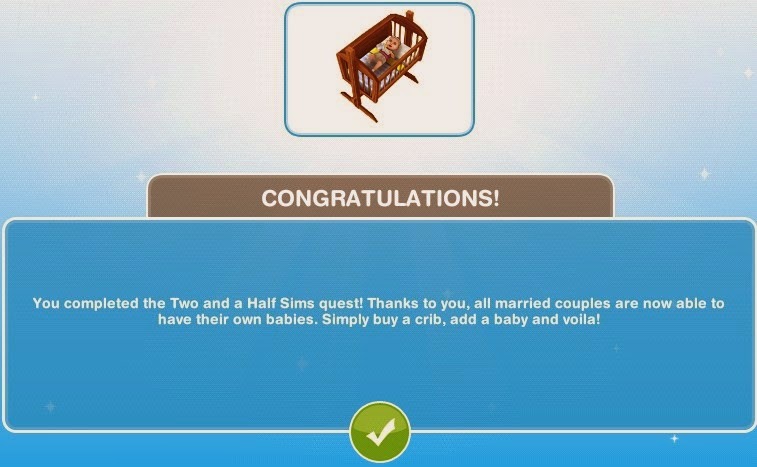 To add a baby, place a crib in a married couple's home and then tap the Add Sim button above the crib. The stork will take care of the rest!